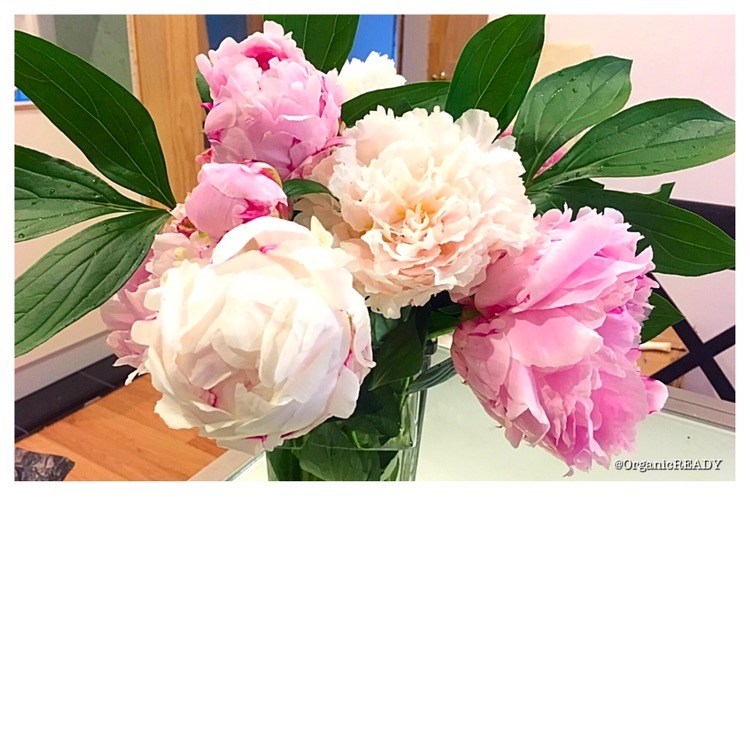 Freshly cut peonies from my garden. Why should I just let my neighbors and random strangers enjoy them. I have three big plants in the front yard so there’s a huge amount of flowers on them for me to cut. Plus, un-opened buds for later. 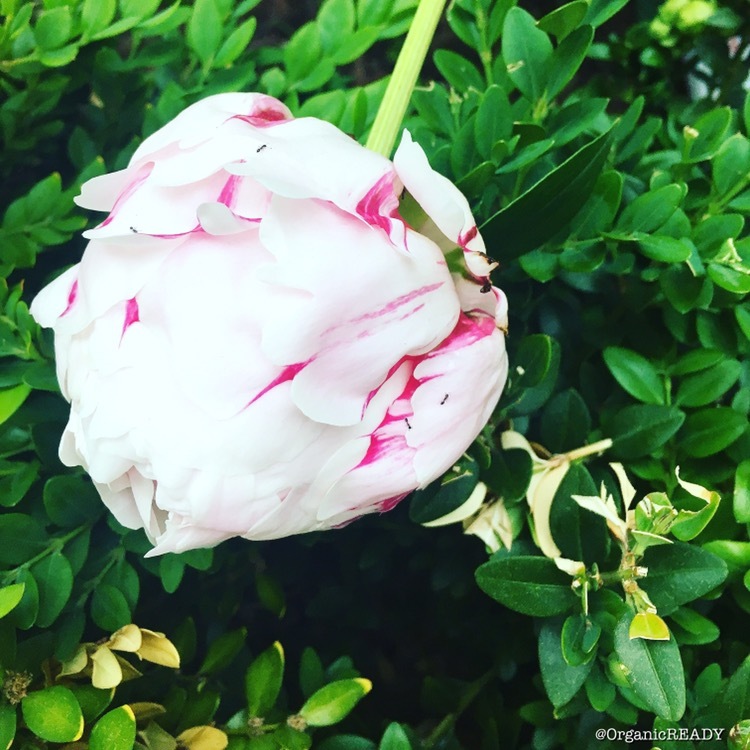 According to the Old Farmers Almanac, peonies are hardy to Zone 3 and grow well as far south as Zones 7 and 8. In most of the country, the rules for success are simply full sun and well-drained soil. Where I’m located, the sun is bountiful. Peonies even relish cold winters, because they need chilling for bud formation. To find out which zone you’re in click here. Plant these beauties for a gorgeous garden. For more planting tips visit the Old Farmers Almanac for growing a successful bountiful garden. From my garden to yours. Enjoy! Peonies are my favorite flowers! So beautiful!